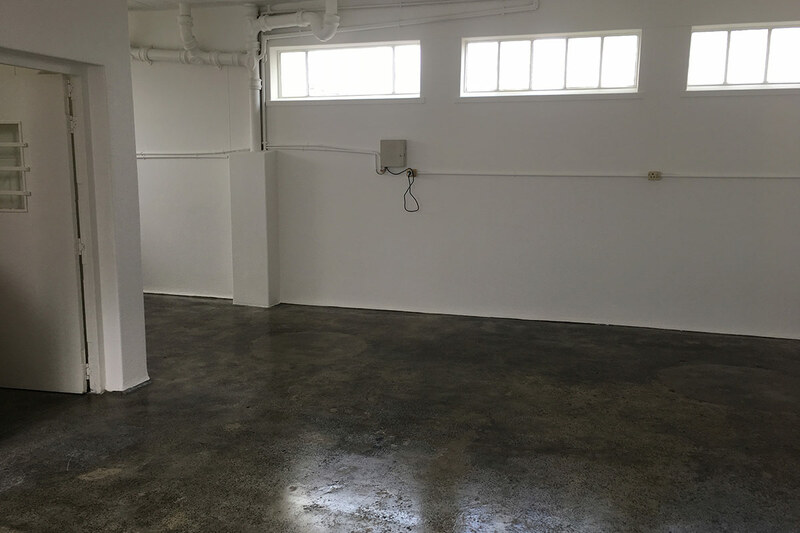 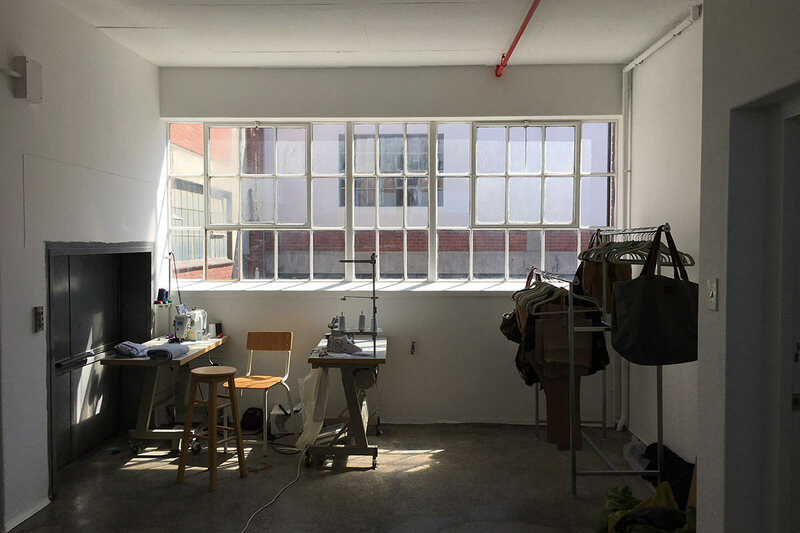 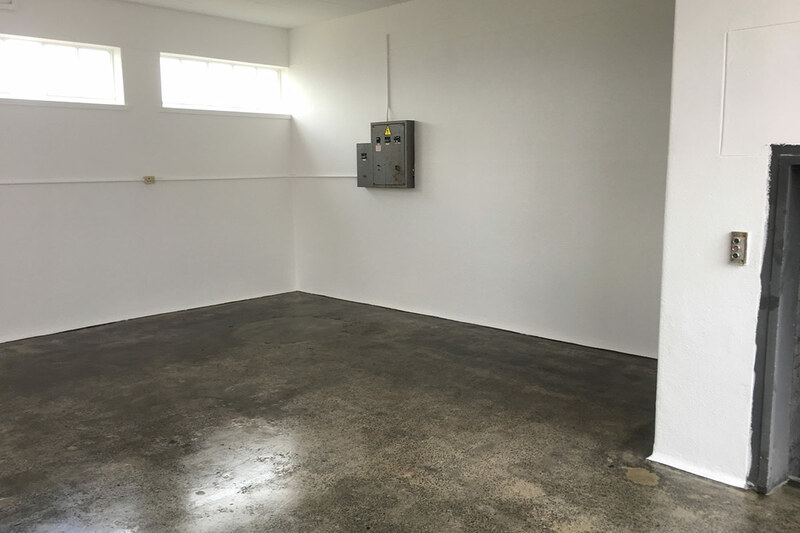 Multiple spaces available: offices, studio and workspaces. 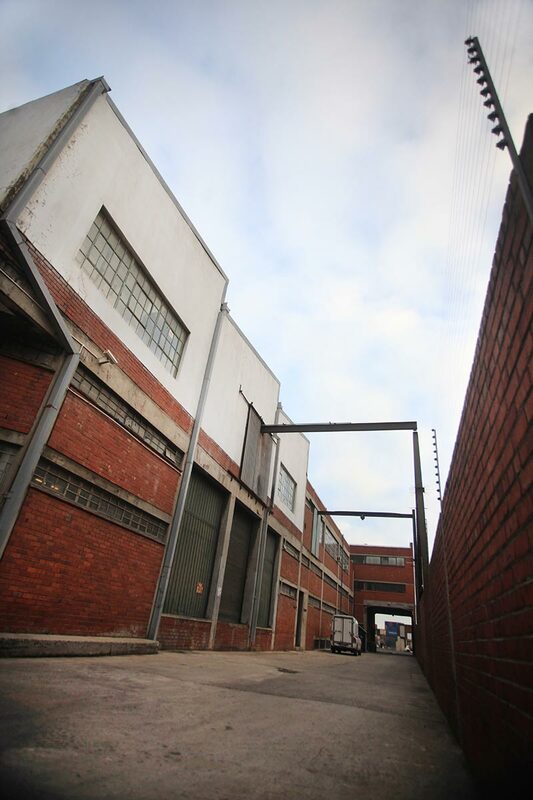 Priority will be given to creative people and businesses who will contribute to the community and uplift the area. 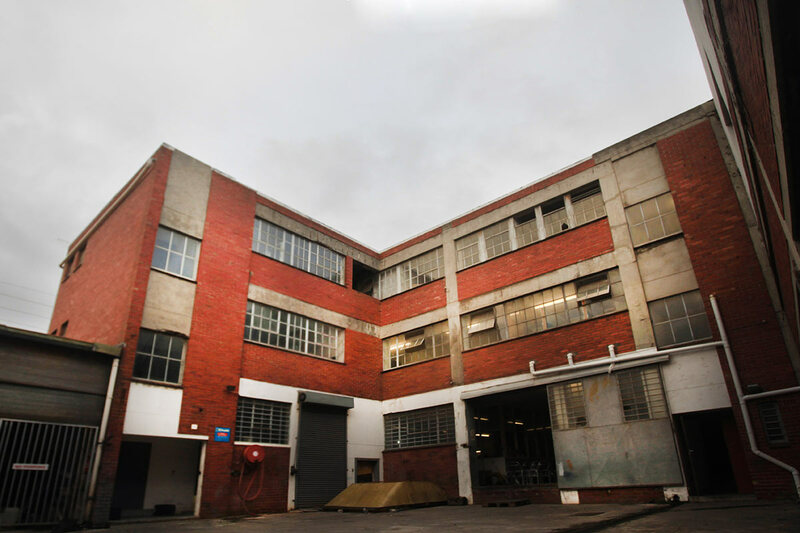 For example: Arts/film/any form of media studio, brewers or distillers (courtyard space earmarked), design, fashion design/workshop, food/alcohol/catering, furniture, tech industry, tourism. 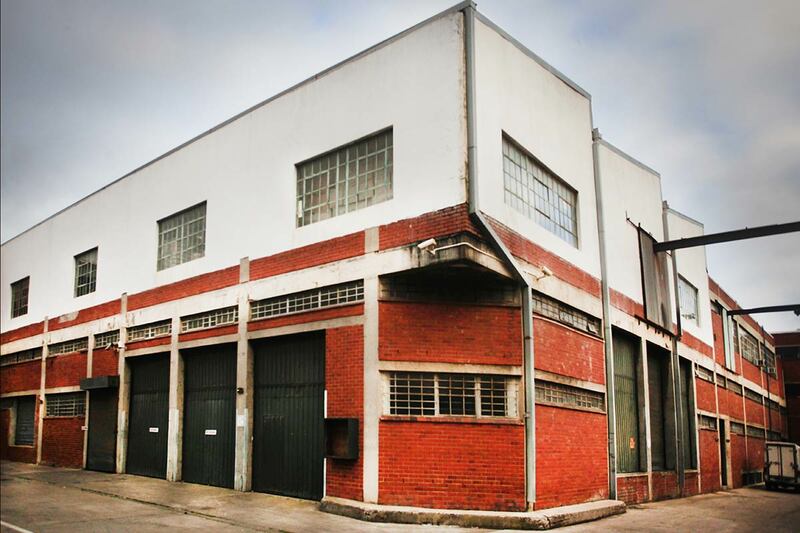 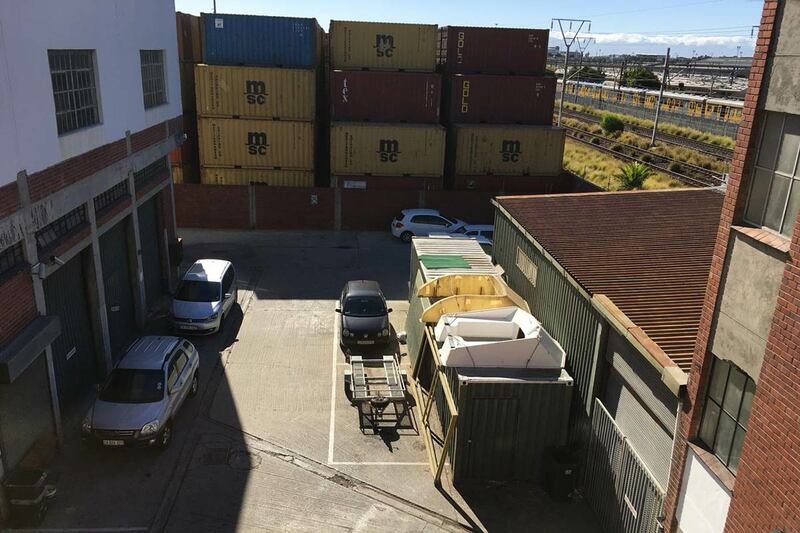 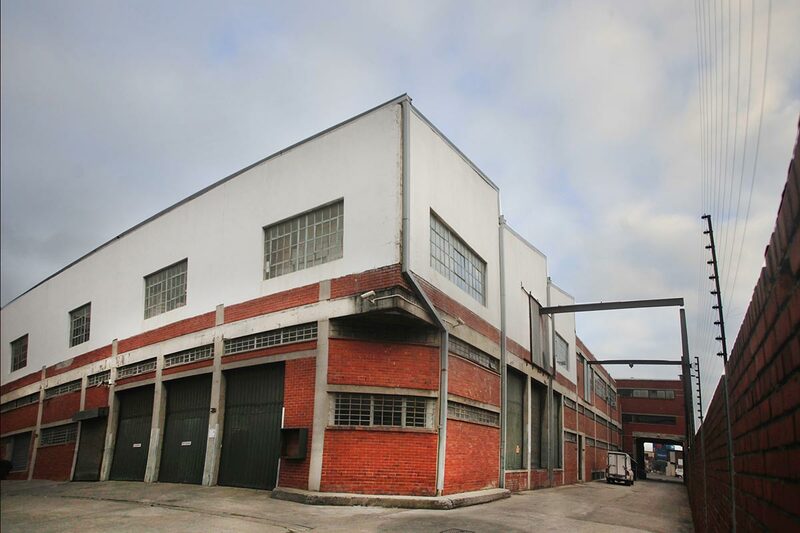 Total of about 2500m² that can be available to lease. 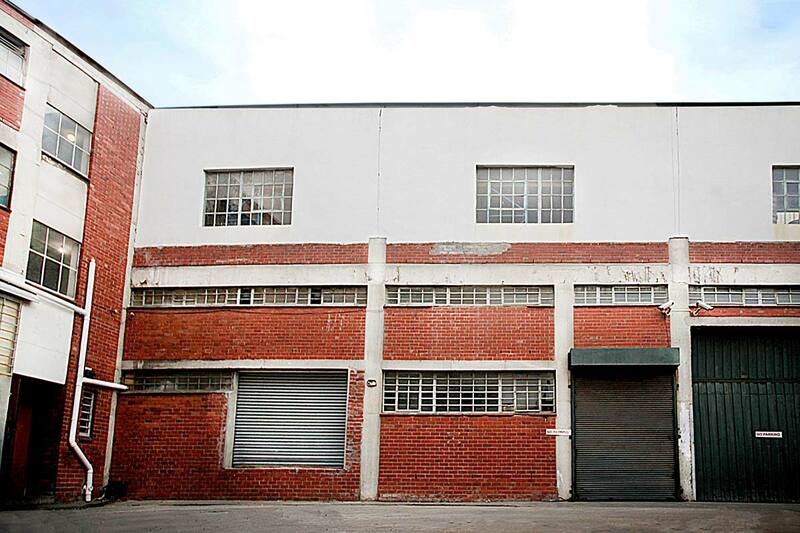 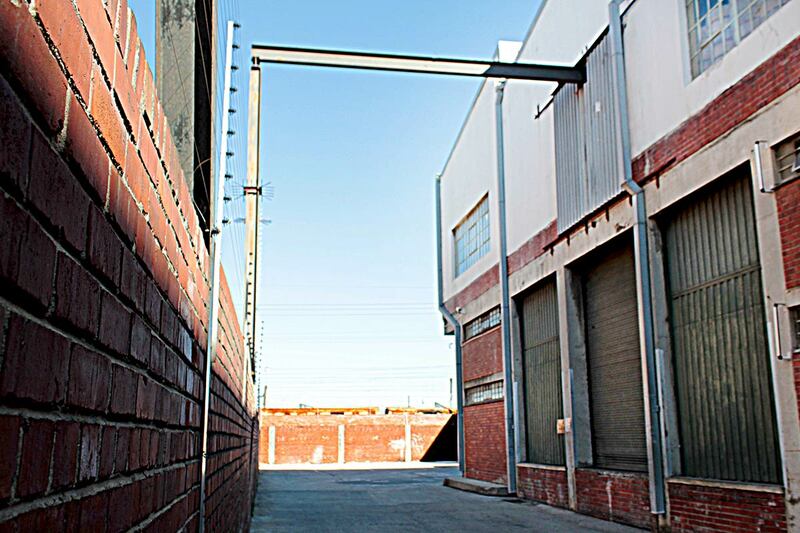 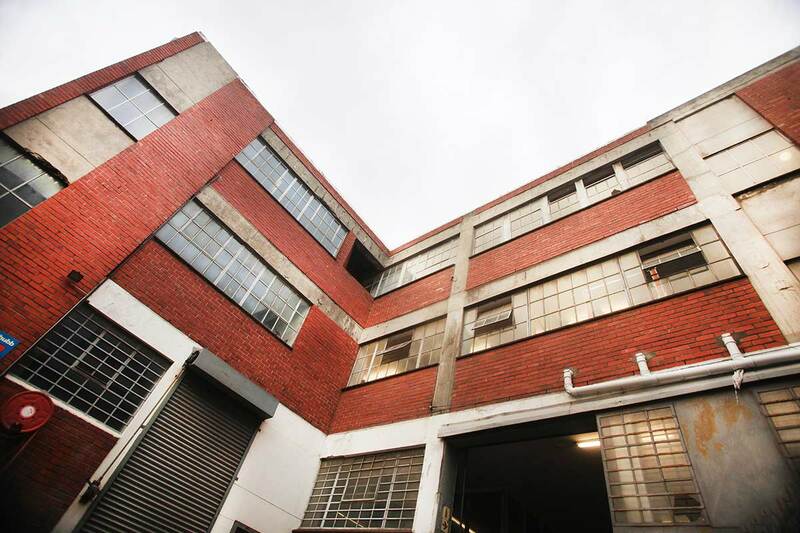 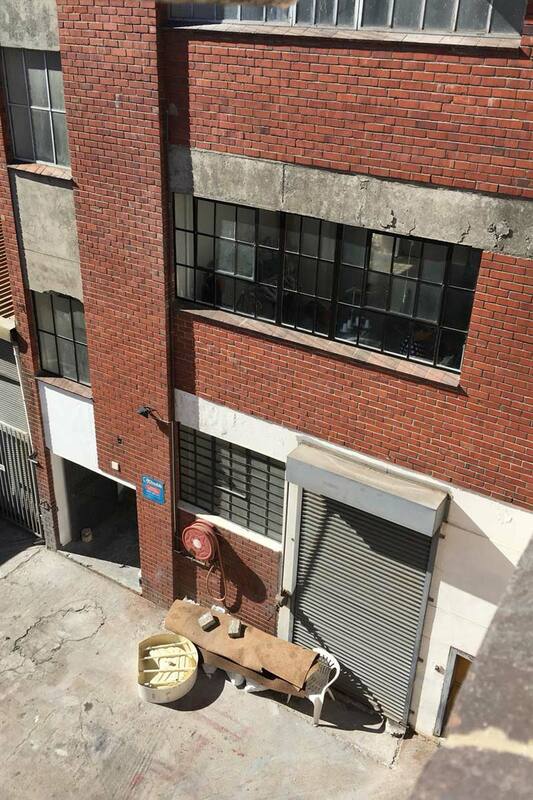 Rental R80/m² for spaces over 100m². 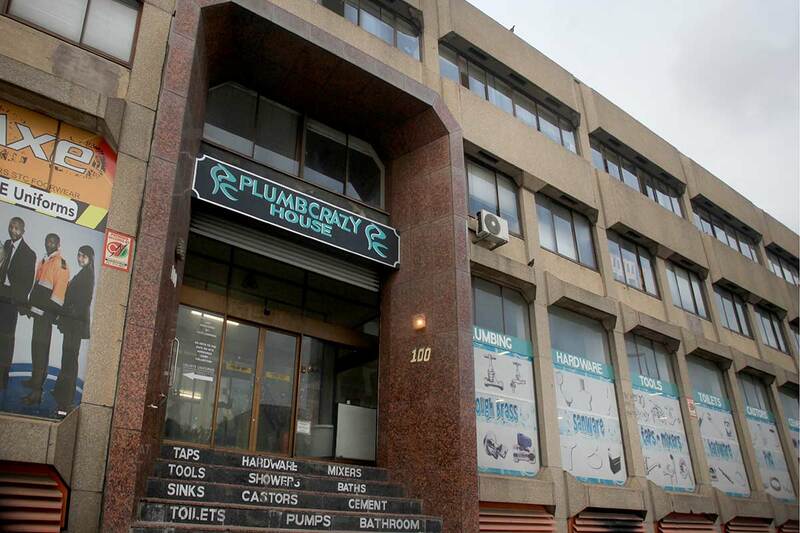 Newly renovated with new toilets and bathrooms. 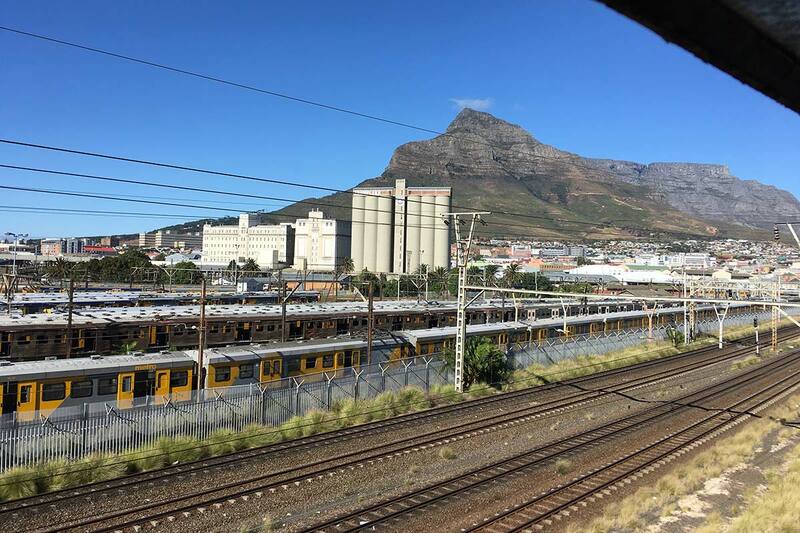 Available from 1 June/July 2018. 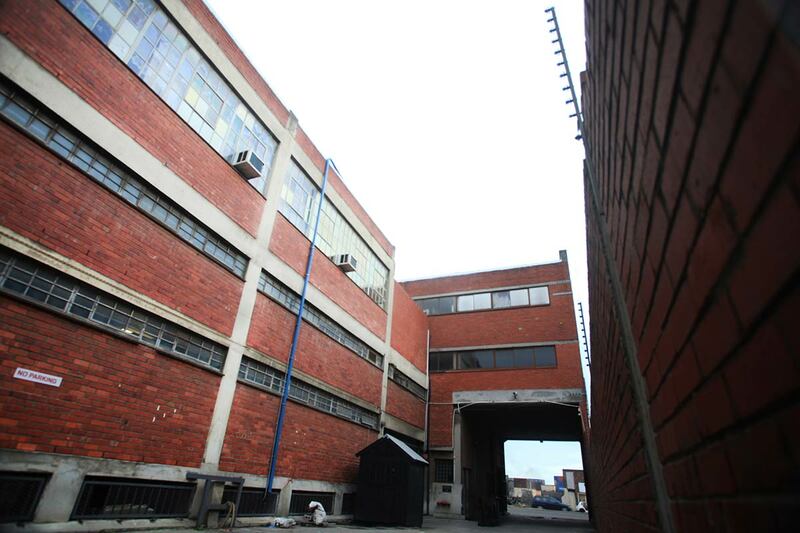 60 basement and on grade parking bays @ R350 per bay. 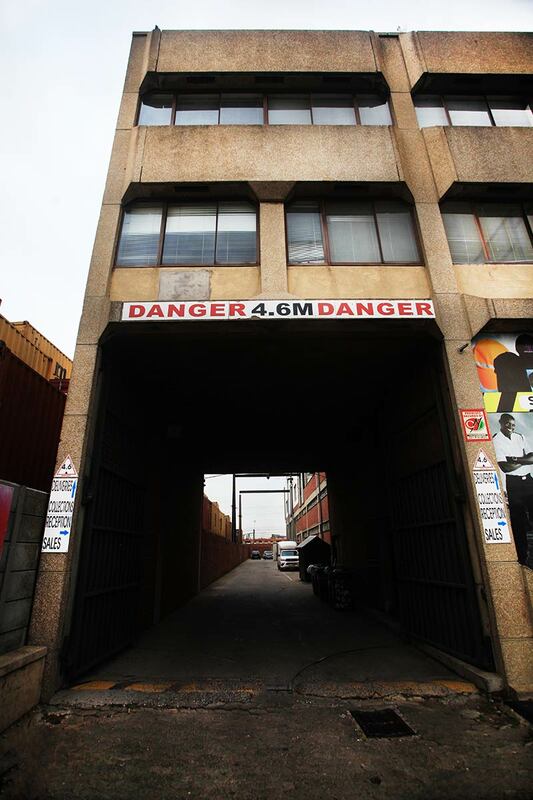 24hr security and access control. 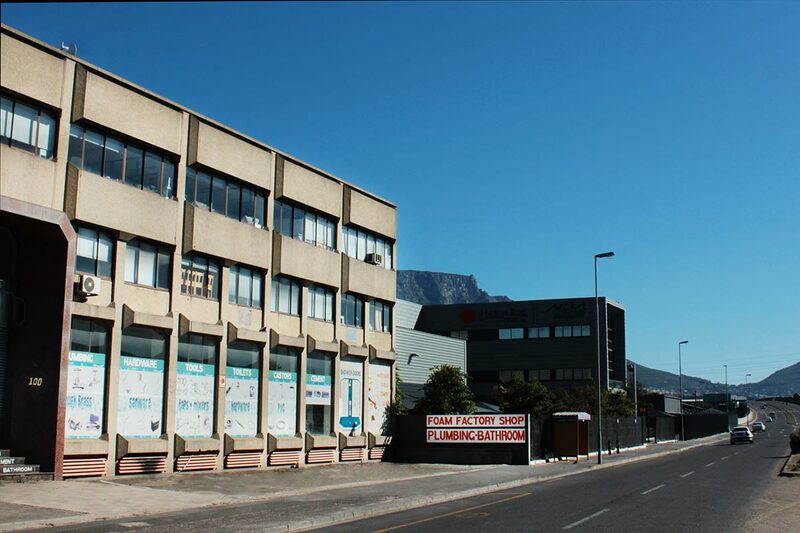 Excellent public transport with MyCiTi stops outside the premises and 500m² walk to Salt River Station.